Breakfast is the most important meal of the day. Especially after a night of drinking. And those often bleak mornings will be made better after you've eaten to soak up all the alcohol—like waffles. 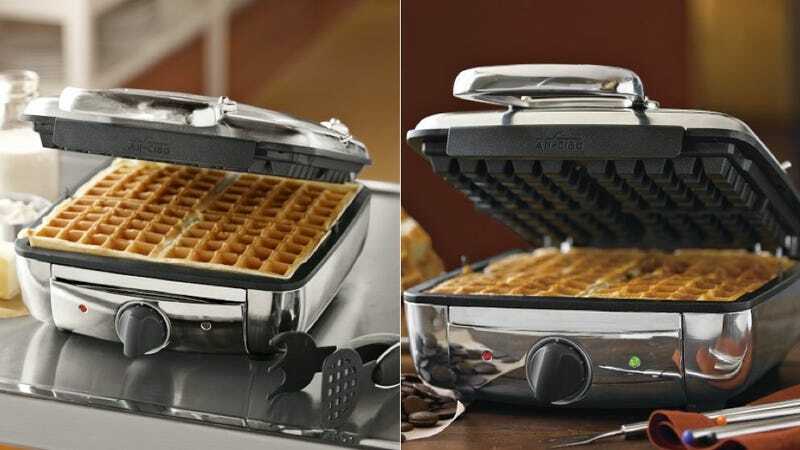 For that of course you need a waffle iron, and no shock that All-Clad has a really good offering.